It’s just over a year since the UK decided to leave the EU and still none of us are really sure what this means and exactly how we will be affected. Jobs, citizenship, the single market, migration – all these issues so crucial to our long-term security and well-being have yet to be ironed out over the coming years. One area that will certainly affect us all is the food industry. According to the Food and Drink Federation, the UK’s food and drink manufacturing industry contributes £28.2 billion to the economy, is the biggest manufacturing sector in the country, and employs around 400,000 people, more than one third being European migrant workers. The industry is worried about Brexit and with these kinds of figures, it’s not surprising. Those who voted to leave the EU will no doubt be rejoicing at the prospect of finally living without the mountain of regulations that they found so frustrating; Class 1 grapes, for example, that are allowed to ‘be less evenly spaced along the stalk than in the “Extra” Class’, or Class 1 strawberries permitting the ‘presence of a small white patch, not exceeding one tenth of the total surface area of the fruit’. However silly some of these regulations may sound, however, they do have a purpose and that is to standardise the rules surrounding products and services, ensuring our food is safe to eat and that we are all protected from potentially unscrupulous practices. Of course, Brexit doesn’t mean the end of rules and regulations and who knows, we may have as many, or even more, once negotiations are complete. However, love or loathe EU bureaucracy, the very notion of standardisation should now be at the heart of industry thinking in these difficult times. 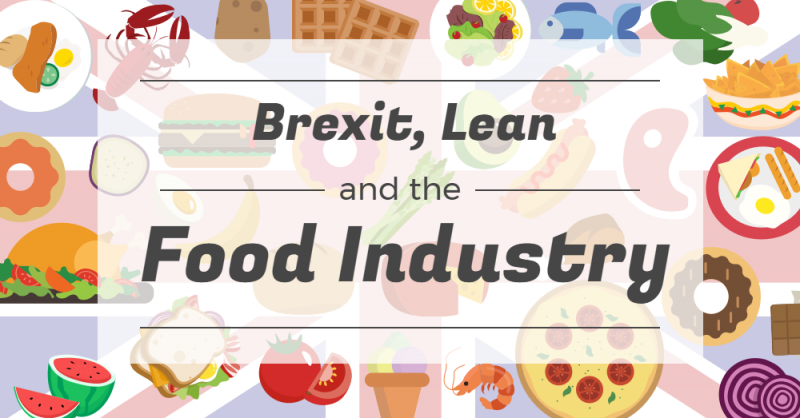 If the food and drink industry is to thrive post-Brexit, then a Lean approach could be a very good starting point for those companies yet to explore this highly successful manufacturing toolkit. 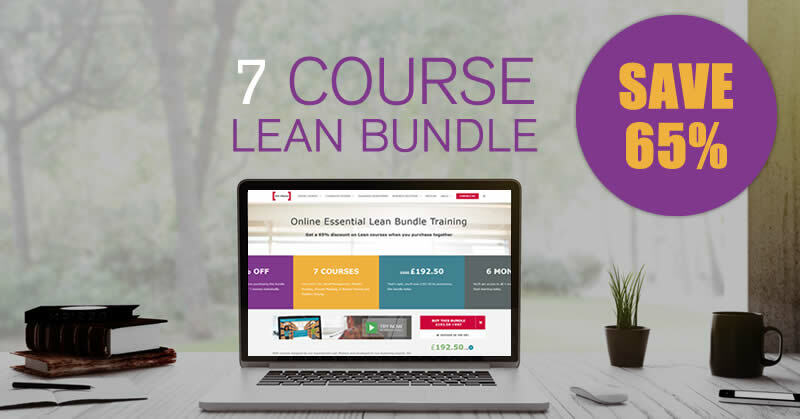 Lean standardises procedures, eliminates waste and saves money. All these things are essential for any business to succeed at any time, let alone when they are threatened with the kind of uncertainty that Brexit poses. Chair of the All-Party Parliamentary Group for Food and Drink Manufacturing, John Stevenson MP, has commented that despite the worries over Brexit, ‘Food and drink is a national success story, with massive untapped opportunity to … improve its already impressive productivity performance…’. Many companies have already tapped into their own potential using Lean and the results demonstrate that they were right to do so. 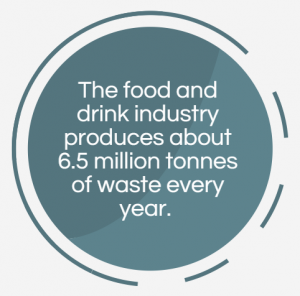 Research has shown that the food and drink industry produces about 6.5 million tonnes of waste every year, the estimated cost of this to the economy being £5 billion annually. Much of this waste is produced by the inefficient disposal of raw materials, damaged packaging or out of date products. 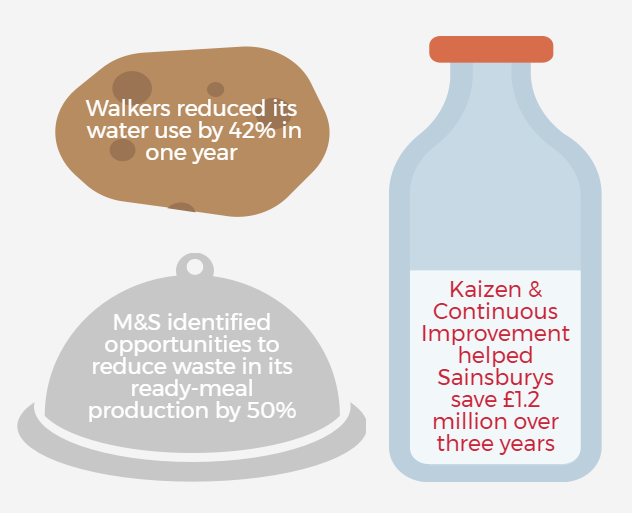 Using the Lean Measurement tool, Walkers achieved a 42% reduction in water use in one year. Adopting Kaizen and Continuous Improvement, Sainsbury’s saved £1.2 million over three years by reducing environmental impact through milk production. Using Value Stream Mapping, M&S identified opportunities to reduce waste in its ready-meal production process and has confidently predicted a 50% reduction in waste. Indeed, in 2016 M&S won the prestigious British Quality Foundation (BQF) Lean Six Sigma Academy Award for their continuous improvement projects including automated stocktaking and improving the speed of transactions at self-service tills. 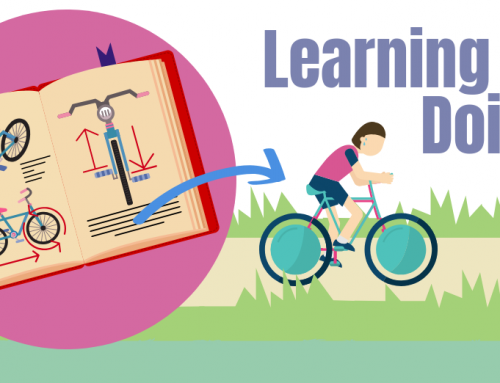 Lean has not yet been widely adopted in the UK’s food and drink industry but it’s clear from these impressive success stories that the method really can reduce waste and save money. 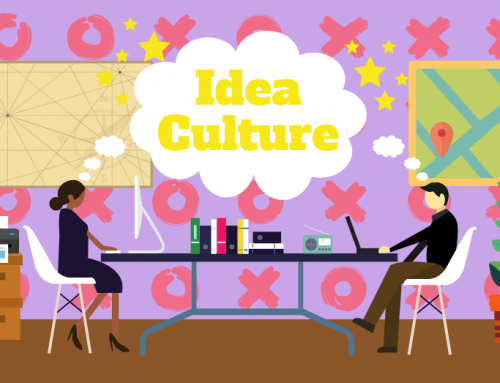 Some of the barriers to implementing Lean in the industry include lack of resources such as time and money, lack of motivation and a high level of regulation and food safety. 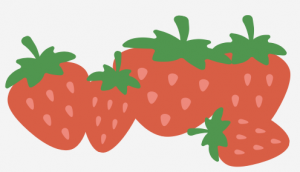 According to Professor Peter Hines though, ‘food firms could treble productivity with lean tools’ – evidence that standardisation and uniformity, while perhaps not so popular when applied to the shape and size of a grape or strawberry, can be highly beneficial for business. If we accept Brexit, even embrace it, by exploring the Lean way of working, our food and drink industry will survive and thrive post-Brexit and well beyond.